Premium quality boutique e juice. Influenced by the streets, crafted in the lab, carried to the masses by moonshiner's and rogues. 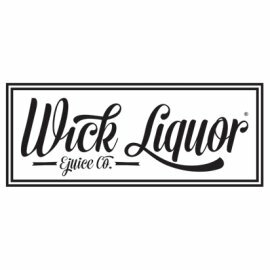 Wick Liquor There are 13 products.